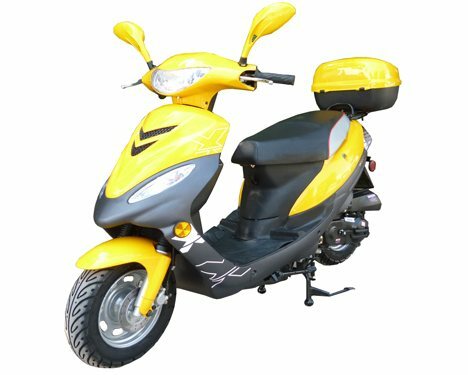 New 50cc gas scooter comes to your door with free shipping at a very attractive price, 895.00. Classic Honda OEM Engine technology starts this package off right. Save a ton of cash and have a blast showing off while your doing it. Fast, Fun and one of our most affordable scooter online. 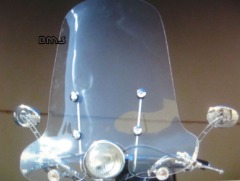 This model has full parts support and is supported by us!. If your looking for a new 49cc moped and don't have alot of money but still want power and quality. This unit IS the one. This is a very nice quality college cruiser and at a price that is unbeatable. The perfect A-B cruiser. DEAL ALERT! 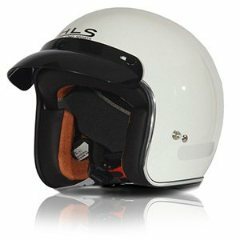 - There is NOT a better deal on a gas scooter right now online or locally. This IS the perfect special offer. We have done all the hard work for you and know this IS the right scooter for you this year! Supplies are limited so order yours today! Assembly: THIS ITEM IS 100% Assembled, NO- assembly required.